ViCoast’s research and development team has been engaged developing innovative products to improve the software development & services, and to help small & medium scale industries in managing the business and improve sales through digital marketing. The blocks that are vital to your business to grow strongly! One stop shop solutions for all your need to manage your business efficiently, boost your sales and return on marketing investment with highly integrated and easy to use cloud based solutions. 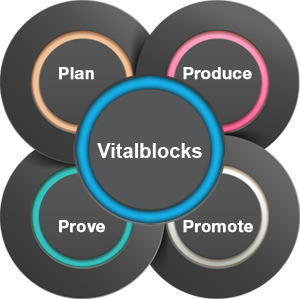 Vitalblocks product suite enables any business to increase their ROI, provides a state of the art end to end marketing solution to plan, produce, publish, promote, and prove. Vitalblocks Engage block offers a complete solution to automate your digital marketing needs including building promotional sites, SEO, Analytics, publishing, personalized URLs, email marketing, direct marketing and social marketing. 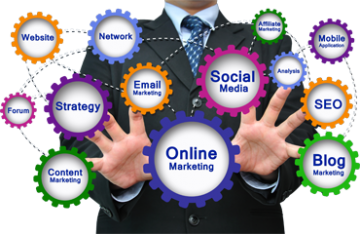 Track users and map with campaign out comes from all the channels whether they are coming from online visit, email, direct mail or social postings. Vitalblocks Engage block’s built in user tracking mechanism can provide you complete track details and analytical data that can help you to improve Return on Investment (ROI). Vitalblocks CRM block is a state of the art solution to build a strong relations with your customers and prospects. Customer relations block is everything you need to provide great support, build self service knowledge base, customer feedback, surveys, sales tools, lead management, lead nurturing and many more. Build lasting relationships and turn visitors into customers. 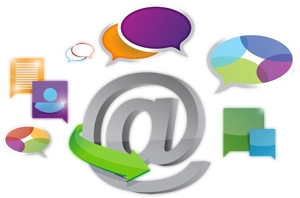 Multi channel support email, phone, live chat and online tickets. Improve customer satisfaction, increase sales. Vitalblocks Collaborate block provides you end to end marketing collaboration, an integrated platform guides communication, project collaboration and asset management between marketers, creative teams, clients and agencies on the same platform. It allows you to handle multiple projects each with its own team, tasks, discussion board and assets. Pull in the right people either from across your organization or bring in external team members. Collaborate blocks provides a DigitalAssetRack to store your corporate and marketing collaterals on a centralized cloud based secure digital locker system. It supports all common file formats like images, videos, documents, presentations, audio files, marketing materials, brand assets, and much more. DigitalAssetRack provides ability to preview images, videos, pdf documents, and many other formats. 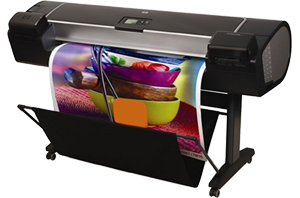 Customize any printable materials including marketing collateral’s, coupons, banners, flyers, or consumer products like wedding cards, business cards and more.Just upload the documents you already have choose options and select a convenient print vendor location to pick up or ship directly. 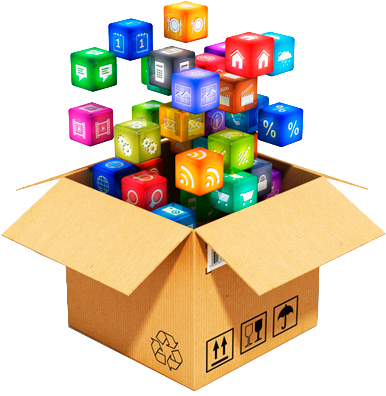 Vitalblocks mobility blocks allows you to create mobile presence, publish apps instantly without development requirements utilizing your existing marketing content. Quickest way to create apps, manage content in one place and publish to multiple devices. 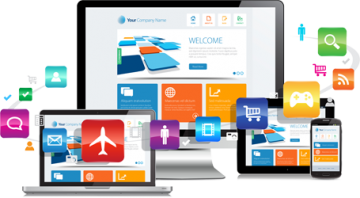 Build your apps online today, create your mobile foot print and expand your audience by publishing to Desktop, Tablet, and mobile devices instantly. 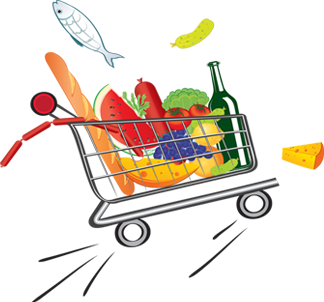 A revolutionary smart mobile ordering & delivery management solution for consumer and all businesses – grocery stores, super markets, restaurants, medical shops, service providers and more. A simple cart solution that works for everyone, add mobile shopping cart support to your business in just few minutes. Interact with your customers instantly! Take the buying experience to the next level with instant customer interactions. Understand your customer’s needs better and deliver your products the way they like. ViCoast is a global company providing consulting, Software development and Services, it is based in Dallas, Texas – USA with delivery centers in Bangalore, India. 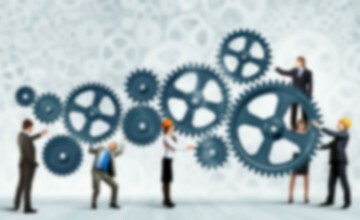 ViCoast was established in 2008 by industrial experts with wide range of experience in various domains and industries. Currently ViCoast is serving many US and India based companies in software development and services using the cutting edge technologies on various platforms. 9500 Ray White Road, Fort Worth, TX 76244, United States. 17th Main Rd, Freedom Fighter Nagar, Bangalore, Karnataka - 560058, India. Your browser doesn't support iframes, please click to open the form!